One of the longest-running match fishing team sponsorships has come to an end after almost 40 years – with the Shakespeare Superteam now having a brand-new sponsorship deal with Cadence Fishing UK. The team, which was set up back in 1980 by match fishing legends Clive Smith and Ken Giles, will now be called Cadence Superteam Bait-Tech. The association with Cadence is a natural progression, with Cadence UK brand manager James Robbins having been part of the Shakespeare Superteam for many years. James said: “It is a matter of some sadness that this long-established sponsorship with Shakespeare has come to an end. The Superteam has featured many fine anglers over four decades. The name and the deeds of team members are written in angling history forever. The Superteam has been one of the top teams in the country since its inception, winning at least four Division One Nationals and securing many top three positions, also winning several Winter League Finals over the years and many other large events and leagues. 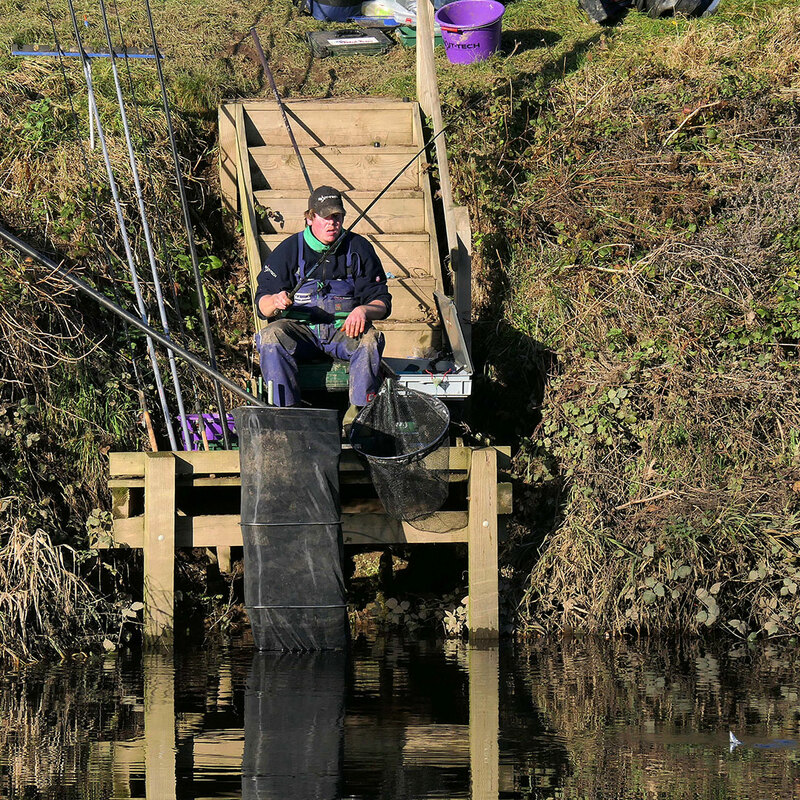 Cadence Superteam Bait-Tech skipper Darren Massey said: “I was privileged to be asked to fish for them in 2007-08, then I was even more honoured to be asked to be the captain in 2011 which I have been for the last eight years.